Not all kids learn balance at a young age or have the ability to move on to a pedal bike at an early age. 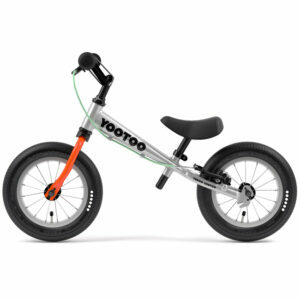 The WOOM 1 Plus is a larger 14 inch balance bike that fills the gap for these late bloomers or children with special needs. 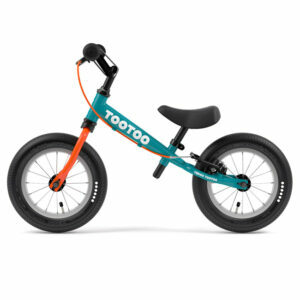 First experience on two wheels: The Balance Bike is the perfect introduction to the concept of two wheels. Designed for ages 3.5 years on up.